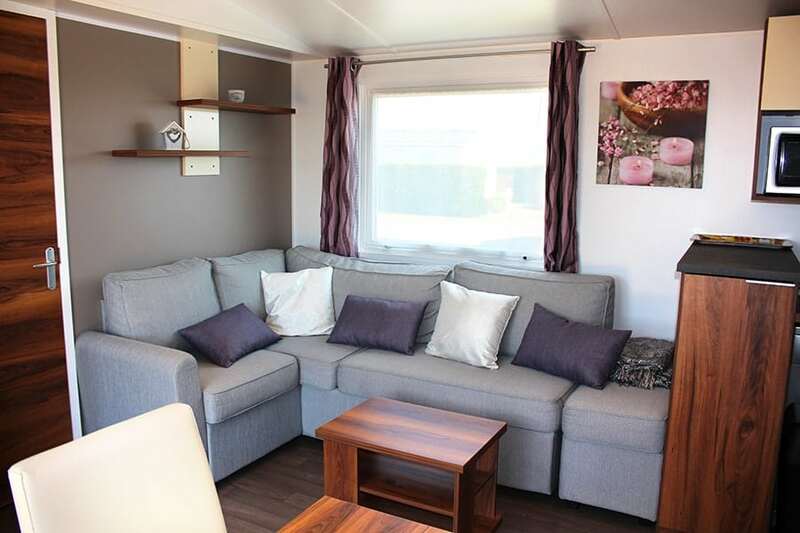 A quality rental for comfortable holidays with your children. 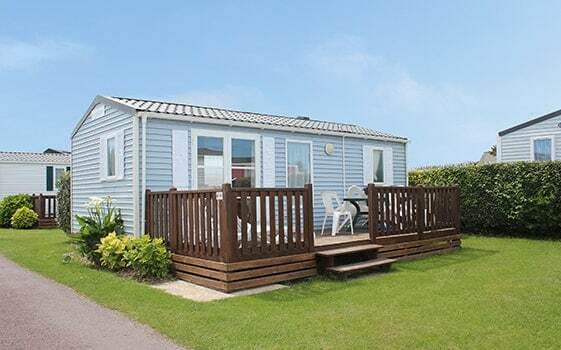 Luxurious range of mobile homes, our Elite collection offers you an experience of high-end stay! 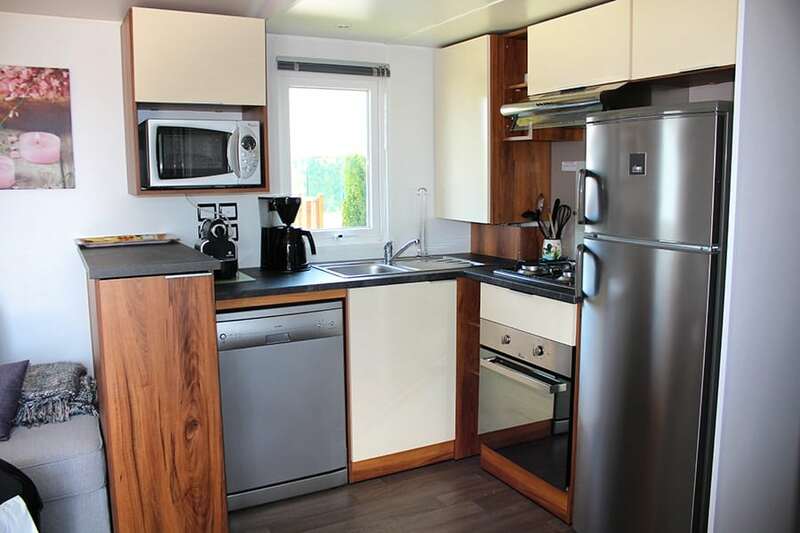 In a spacious living-room with a careful decoration, take advantage of a kitchen fully-equipped with an oven, a Nespresso coffee maker and a dishwasher for comfort like at home. The parental room has a big dressing room and on top of it: beds are already made upon your arrival ! 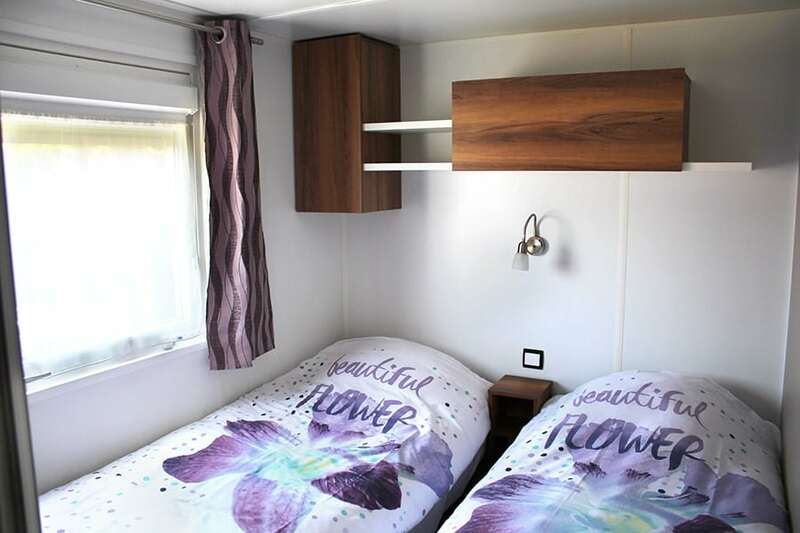 This 2 rooms version of the Elite series offers you comfort and well-being during your stay in a 5 star campsite. Whether it is for a few days of change of scenery on the waterfront or for a whole week of relaxation in campsite, you will appreciate his fully-equipped kitchen with an oven, a freezer and a dishwasher. A dining area to enjoy summer salads and grills adjacent to a living area with a TV to relax you. 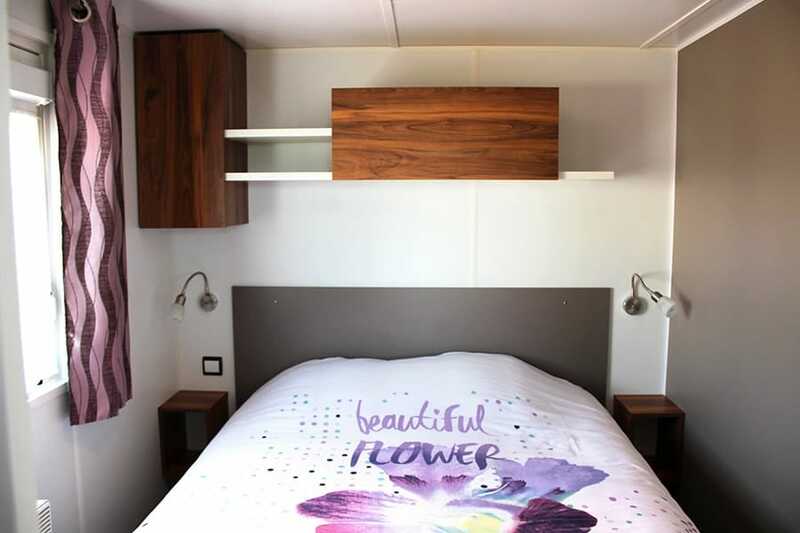 In the 2 rooms, beds are comfortable and already ready upon your arrival. You have no more to do than to curl up in the bed! Couettes, oreillers et couvertures inclus dans la location. Pensez à emmener vos serviettes de toilette ou prenez-en en option lors de votre réservation. To spend pleasant holidays in family, our water park with its heated covered swimming pool welcomes you every day, from the opening to the closure. Our aquatic space have a heated outdoor swimming pool too with a slide and two playful paddling pools with water games. 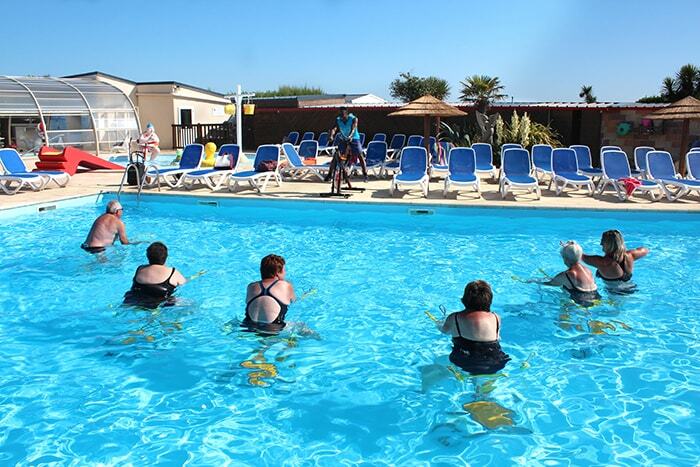 In high season, many summer activities are proposed within the water park: muscular awakening, cardiobiking (swimming pool bikes), aquatic games for the children and also the famous Aquabulles to have fun walking on the water. Settle down peacefully on one of the sun loungers which surround the aquatic space, to read, sunbathe or simply to relax you. Switch quickly to holiday mode by beginning your stay with a session of 45 minutes in the sauna. With its infrared heat, he will make you spend a real time of escape and invitation to the holidays! 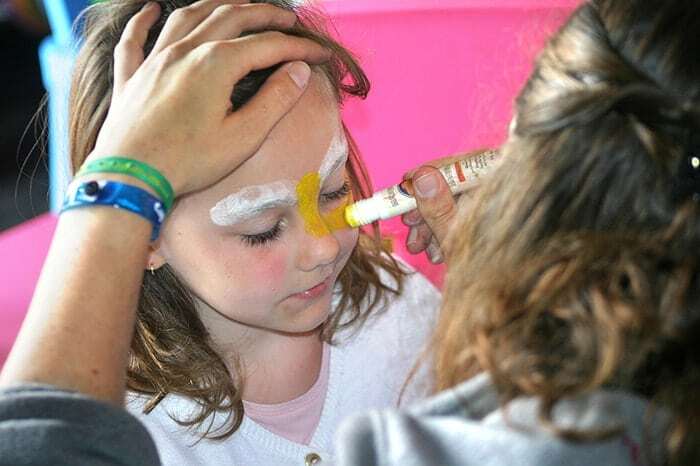 On site you will find many activities for all the family. A multi-sports field as well as a playground for children open from the low season. In July and August the Kids club is open in the morning. Playful and sports activities are proposed to the children from 4 to 10 years old. In the entertainment room, fitness and dance Zumba lessons are scheduled every week. Our sports coach will make you move on the last hits sound ! Thanks to the bikes included in your rental, thoroughly familiarize yourself with the campsite by traveling its flowery paths or go on adventure by discovering the attractive landscapes of Normandy, between sea and countryside! 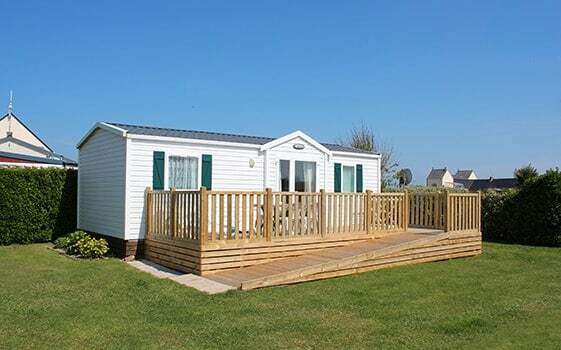 Have a walk along the sandy beaches, in the direction of Utah Beach, one of the landing beaches. 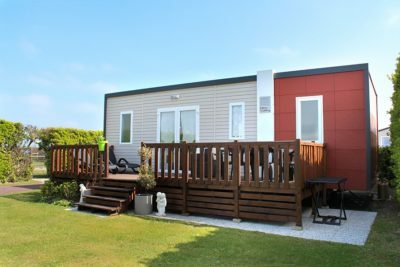 You can admire the coastline and the bocage, typical landscapes of Cotentin. You have the dates of your future holidays? Check the vacant periods for this mobile home in the framed below and plan your seaside holiday near Cherbourg. 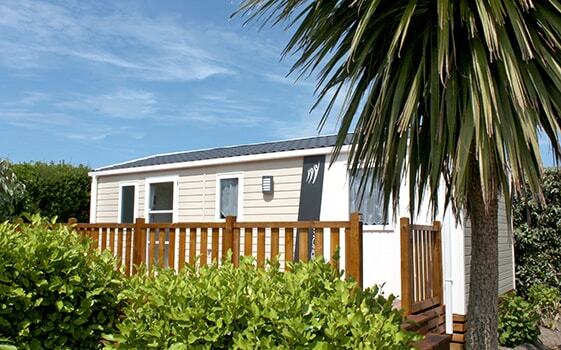 In low season, you can book the Elite mobile home from 2 nights minimum. The day of arrival is free.. In high season, the reservation is minimum a week and the days of arrival are Saturday or Friday.  From the mythological Middle Ages to the strategic operations of the Liberation of 1944, via the Norman ancestral traditions of the 19th century, our region marked the history of France. Spend a beautiful day in family by stepping back in time at each visit ! 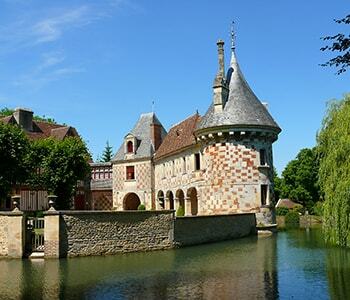 At only 10 minutes from the campsite, Sainte-Mère-Eglise, a Norman village rich in traditions and specialist in horse and cow breeding, enters the world History one morning of June, 1944. The city wakes up in the night by a fire in a house, then a little later by hundreds of planes releasing the American paratroopers: it is the allied landing ! Discover these various aspects of the history through the historic circuit made up of 15 panels throughout the town (map at the Tourist Office). 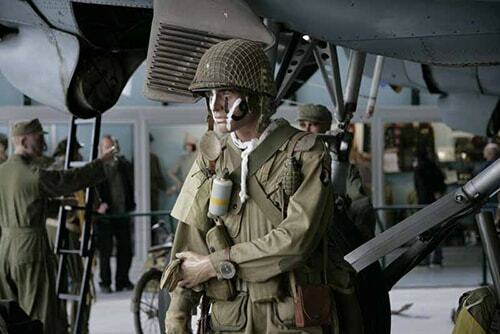 The Airborne Museum presents detailed facts of those men from the other side of the Atlantic Ocean with an authentic C-47 plane and a WACO glider as well as an immersive visit to understand better the real-life experience of these soldiers. Utah Beach and Omaha Beach, American sectors of D-Day, are the closest landing beaches to the campsite. 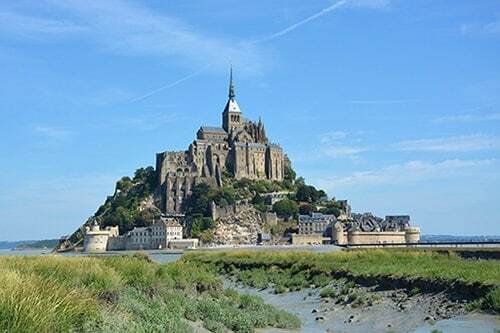 In the South of the department of Manche, the Mont Saint-Michel is a magnificent testimony of the medieval time. At the origin of its construction, the archangel history Saint Michel still resounds on the Mount and its bay. The history tells that he fought the dragon of the Apocalypse and asked to Aubert the bishop of Avranches to build a place of devotion in memory of this glorious battle. This is how, in 708, began the premises of what will become the 8th wonder of the world. 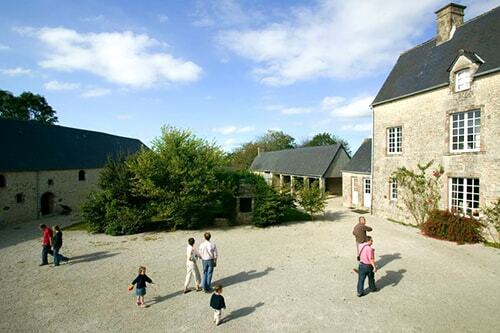 To discover more of the Lower Normandy, plan some visits in the department of Calvados. 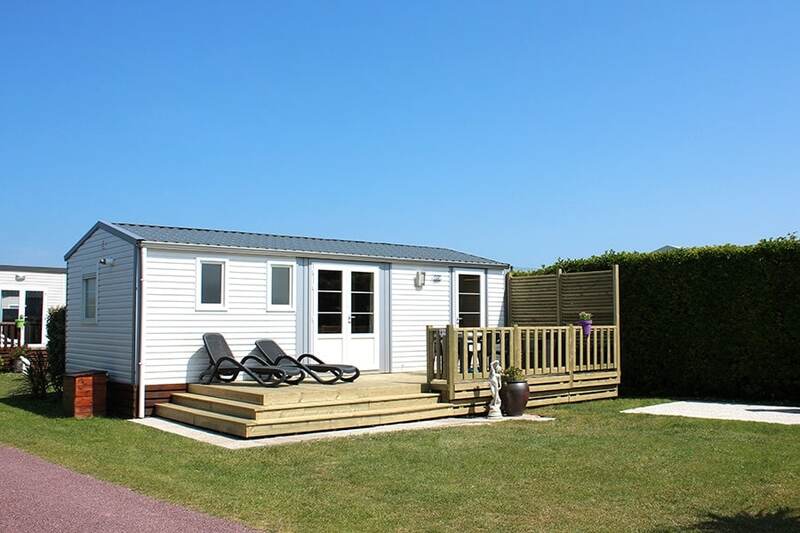 Follow the coastline renowned for its seaside resort such as Ouistreham, Cabourg, Deauville, Trouville and Honfleur. They preserved their Norman traditional architecture with the charming half-timbered houses. In the land, in Swiss Normandy, magnificent natural landscapes will delight the hike lovers where many sports activities are proposed. Amateurs of architecture and history will enjoy the cities of Bayeux, Rouen and Lisieux which shelter sumptuous cathedrals.